There is no better friendship in the world then one that allows you to sit down to a dinner with a friend and completely rip the food apart trying to figure out how to make it better. That is exactly what Cory and I do best – besides inspire each other in the kitchen. 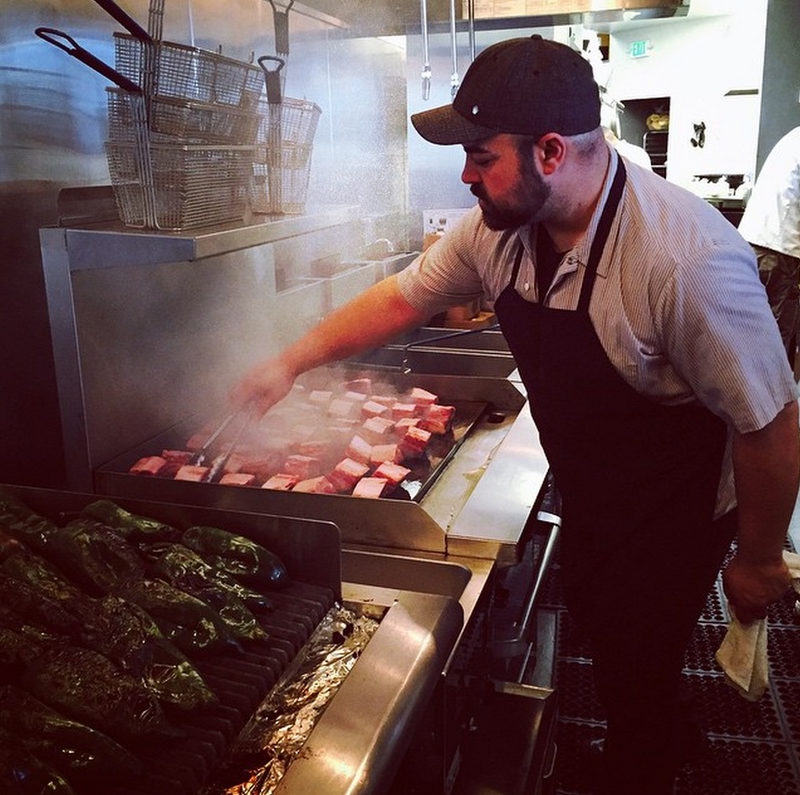 Cory is currently the executive chef at Castro Districts family-style Mexican restaurant, HECHO. The food has taken a huge turn since he’s been on board. One that has prompted me to stop by at least once a week for his chili verde. 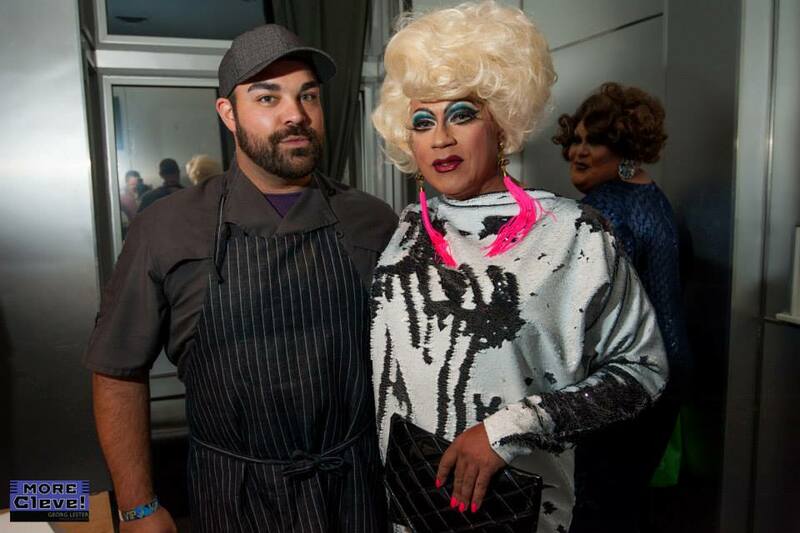 He is also the Organizer and Head Chef or the non-profit Mama G’s Thanksgiving Street Dinner founded in 2009 – which is serving food and hope to the Tenderloin neighborhood over the holiday. This winter I will join Cory and the team at HECHO to create a pop-up Tamale Night celebrating recipes I grew up cooking with my family. Cory and I at Cleve Jones 60th Birthday Bash. I don’t even know where to start. If we’re talking right now during fall season, I’d have to say an apple Tarte Tatin with vanilla ice cream. Frankly, whatever fruit is in season, throw a great pie crust on it, and I’m sold. Usually, dessert for me is bourbon and a cigarette. Obviously I am at Hecho the majority of the time, constantly creating new dishes. When I do go out for a meal, it’s Kokkari. They get me. 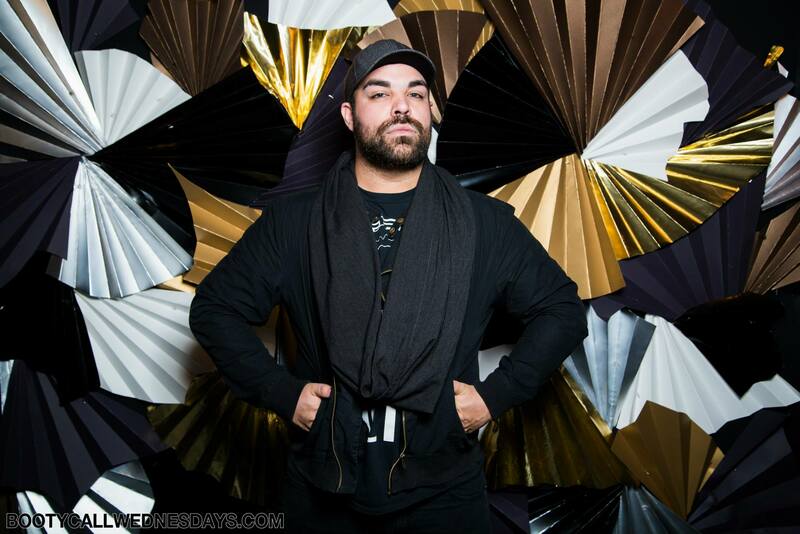 Everyone should love and know Kokkari. When I was in culinary school, my classmate/friend was working at Kyo-Ya at The Palace Hotel. I went in for dinner, and was treated to Geoduck clam sashimi…still twitching. That would be the strangest. As for most inspiring, I am constantly inspired by everyone and everything. The simplest meal at a friends home can send my mind racing about what I want to do the minute I get to the kitchen the next day. I have two. Cinnamon Toast Crunch. Because duh. Grape Nuts. Because it hurt my jaw to chew it and I believed that’s what being a grown up must feel like. Yeah. I liked that it hurt. I don’t eat after the club. My favorite thing is getting a text from you with a picture of SPAM and fried eggs. The next morning, however…its on.